Spacious Belle Sherman contemporary with open floor plan filled with natural light. Stylish living room with fireplace. Three bedrooms 2 baths on the main level. Walk out lower level with family room and 2 bedroom apartment. 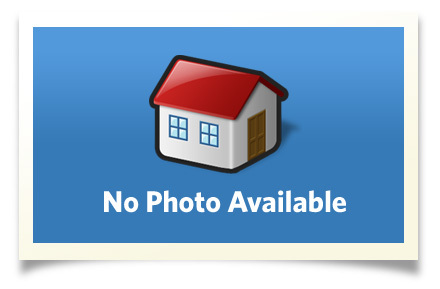 This home is beautifully sited at the end of a cul�de-sac. Many recent upgrades: new roof and siding. Terrific screened porch for summer entertaining opens to a stone patio and private fenced yard. Central air & attached 1 car garage. Convenient location to Cornell, Belle Sherman Elementary & shopping. Beautiful landscaping and gardens. Quiet walk to Cornell setting. Interior Size: 3126 sq. ft. Enjoy living in the beautiful Finger Lakes area of Central NY. Home to Cornell University and Ithaca College. Our area offers beautiful Cayuga Lake, waterfalls, gorges, 5 state parks and nature preserves and forever wild areas. You are sure to enjoy the wonderful local restaurants, art and wine trails, theater, concerts, lectures and more.